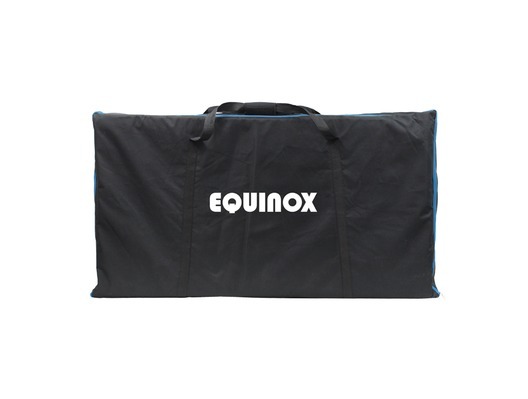 This is the Equinox Combi Booth System Replacement Bag. When you're transporting equipment from gig to gig one of the most important accessories you need is a carry bag, especially if you're a mobile DJ with stands and supports to carry as well as all of your regular DJ'ing gear. 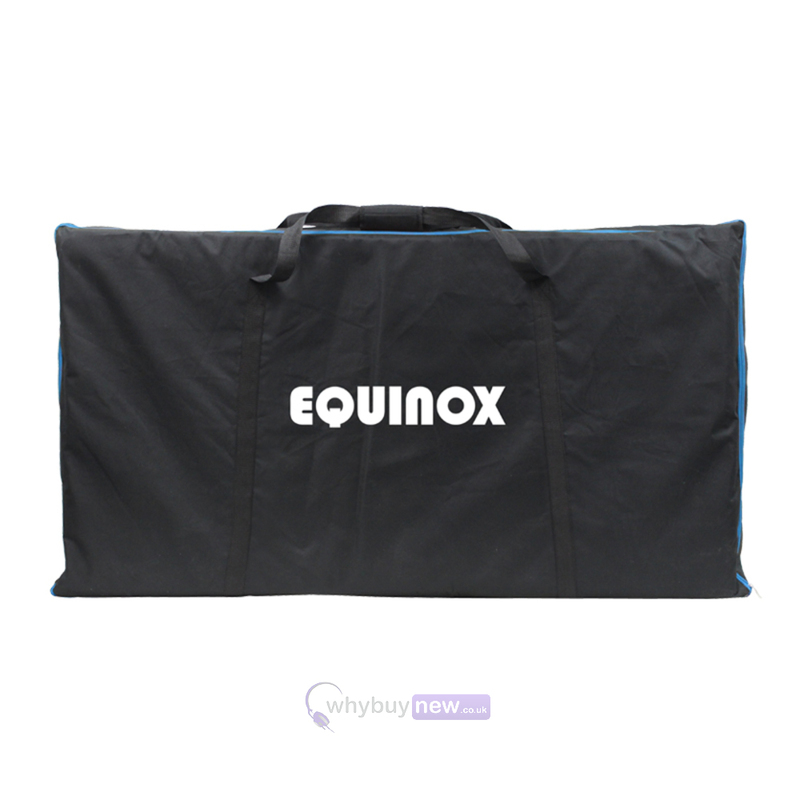 For fans of the Equinox Combi Booth System the Equinox Combi Booth System Replacement Bag is the life-saving bit of kit that you need if the original bag gets misplaced or broken. Replacement carry bag designed for use with the Equinox Combi Booth System.